It's here! 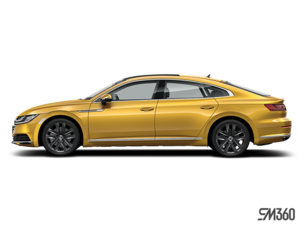 The brand new 2019 Arteon is here! Our team traveled to the Toronto Auto Show for the unveiling of the all new Volkswagen Arteon. Watch this video to get a first look at the interior and exterior of this brand new model.